I'm super excited to announce that Inkstitution Ltd is now trading. I'm part of a team based in Oxford providing custom work wear and direct to garment printing. 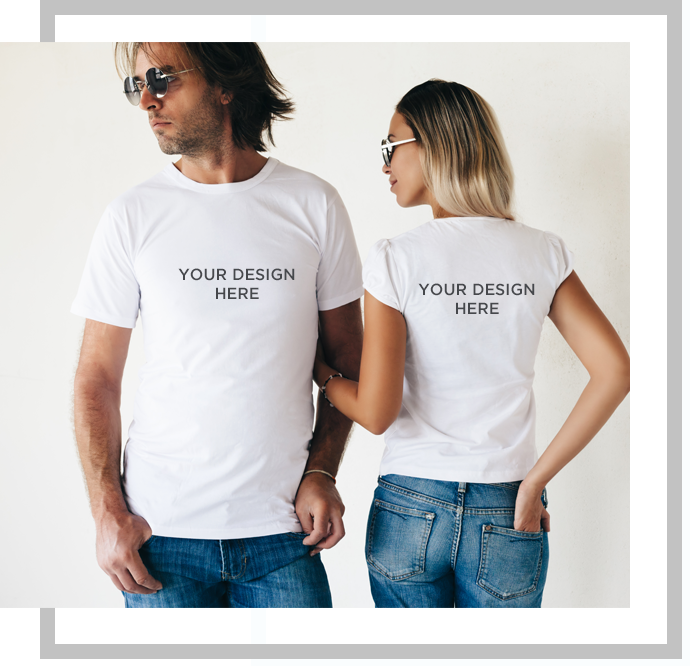 The website www.inkstitution.co.uk is live and over the next few weeks will be developing in to an online shop where you can order work wear, upload your logo, design your garments and more. We will also be offering designers and artists the chance to upload their designs and earn commission on prints that are sold. They will also get an introductory offer of a free profile page on our site. If you are interested please contact me on niki@nikipeach.com with examples of your work. The Inkstitution team have a passion for design and printing and I am so pleased to be able to now offer this to my clients at Niki Peach Design as it completes the package that I already offer in terms of design and print.